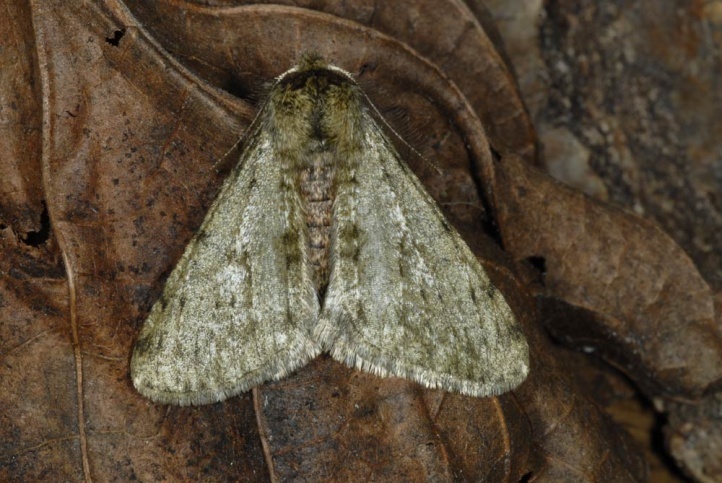 The species is polyphagous on deciduous wood. 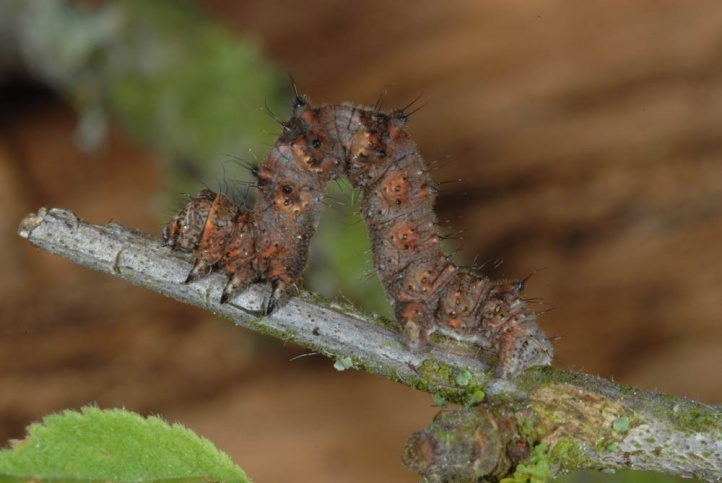 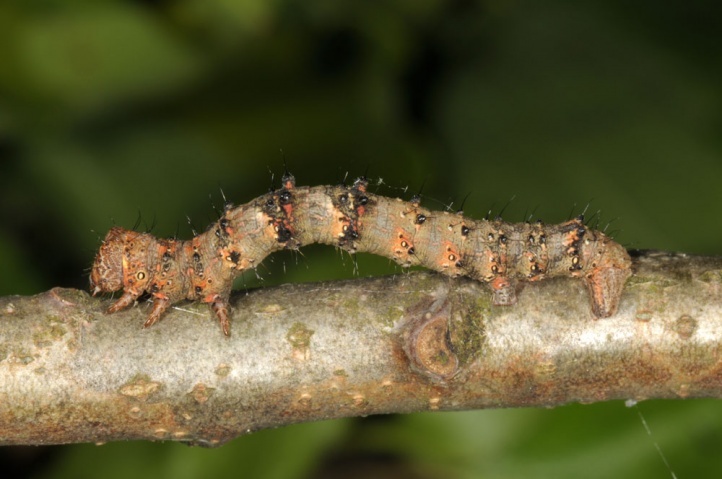 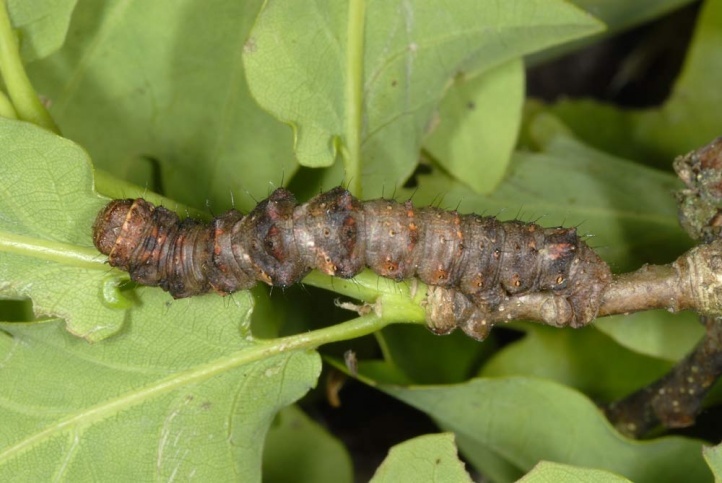 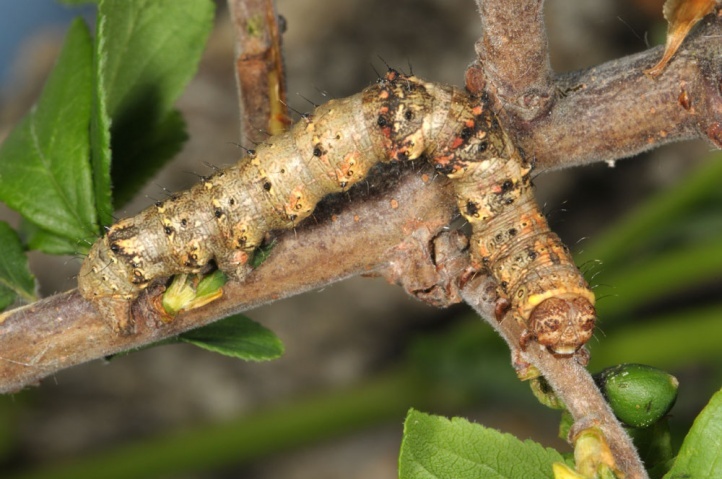 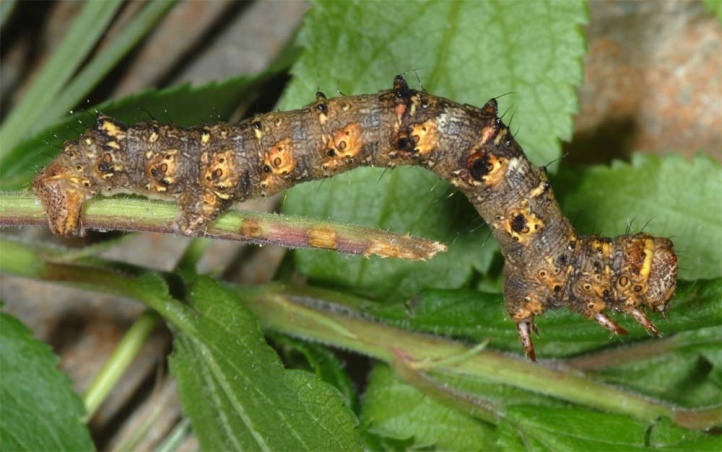 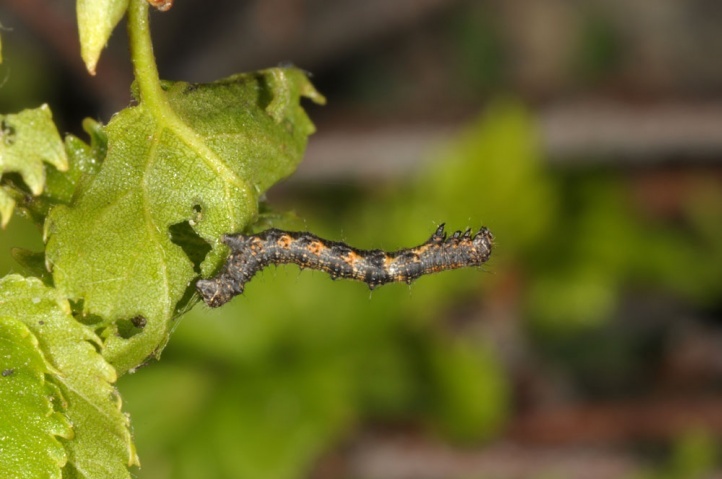 I found numerous larvae on oak (Quercus), blackthorn (Prunus), willow (Salix), and others. 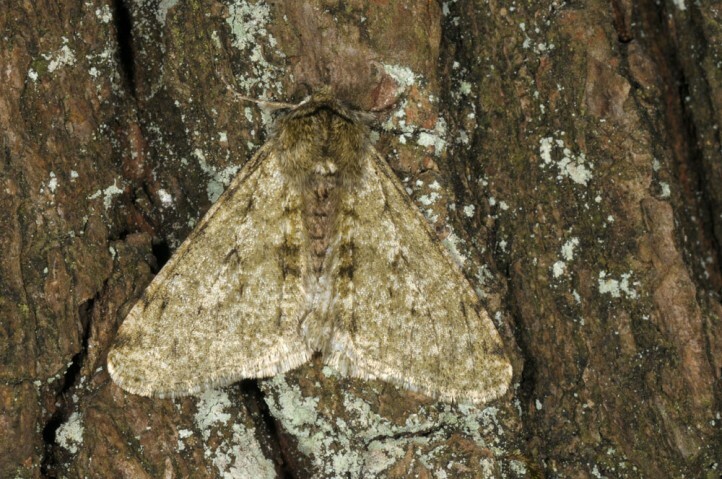 Phigalia pilosaria inhabits forests and other woody stocks of all kinds into the human settlement area. 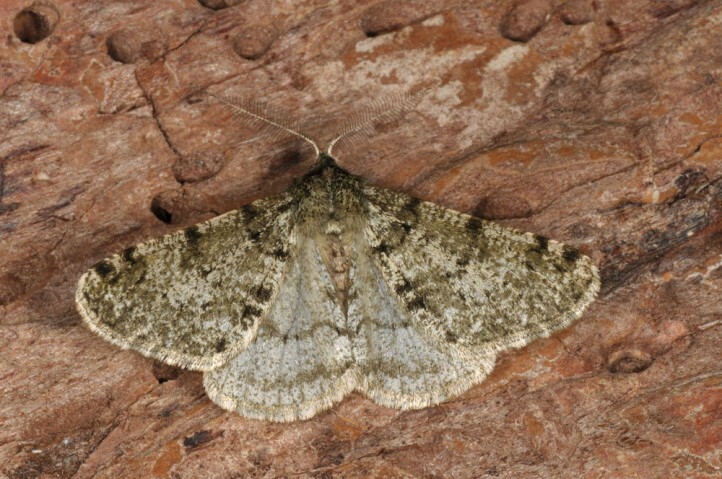 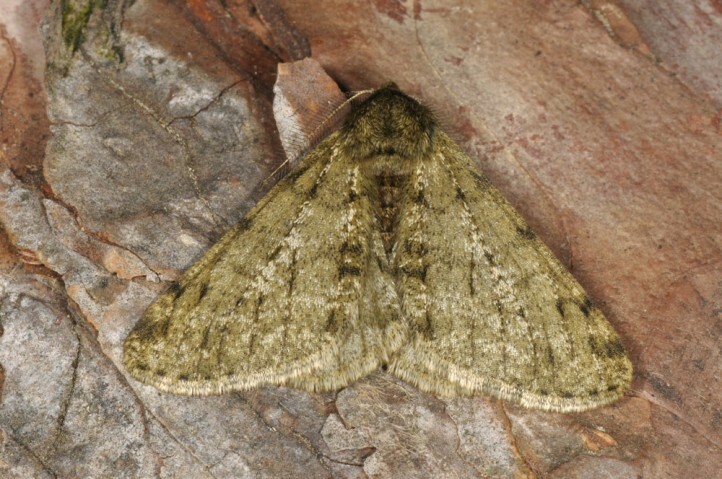 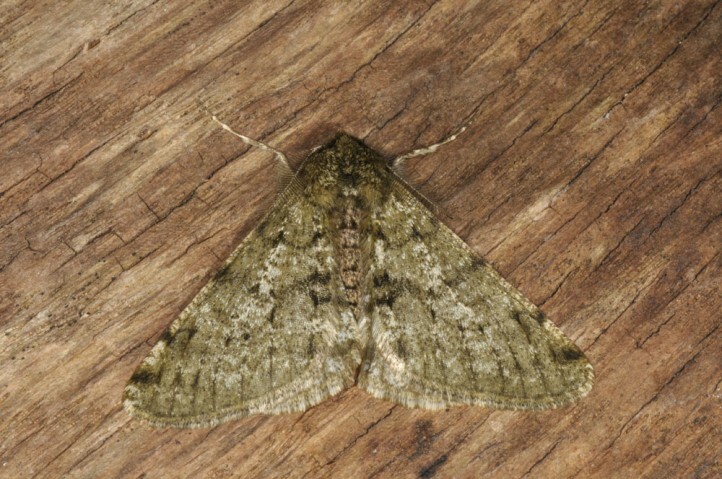 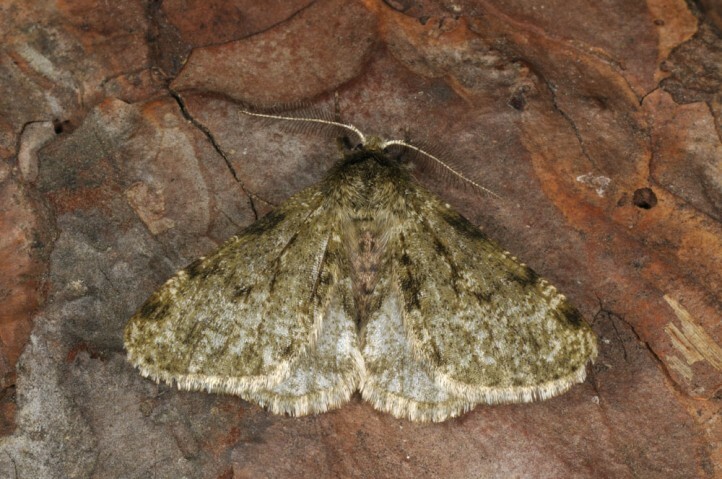 The moths overwinter ready formed in the pupal case and can be found in late winter and early spring (especially from late January to late March, rarely already from December or until late April/early May). 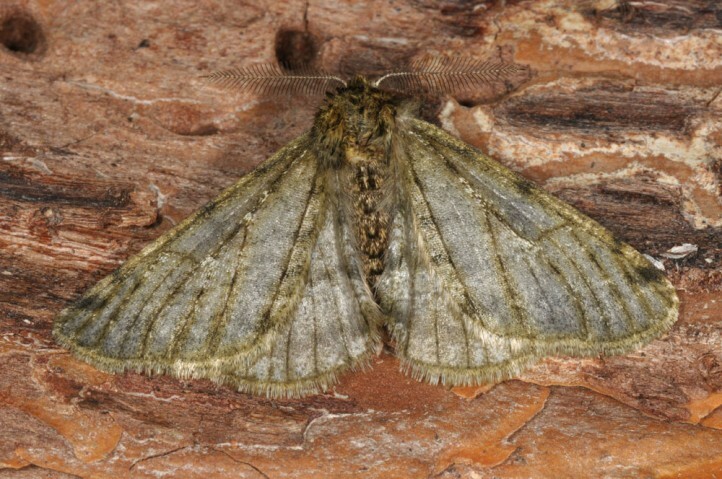 The females have vestigial wings. 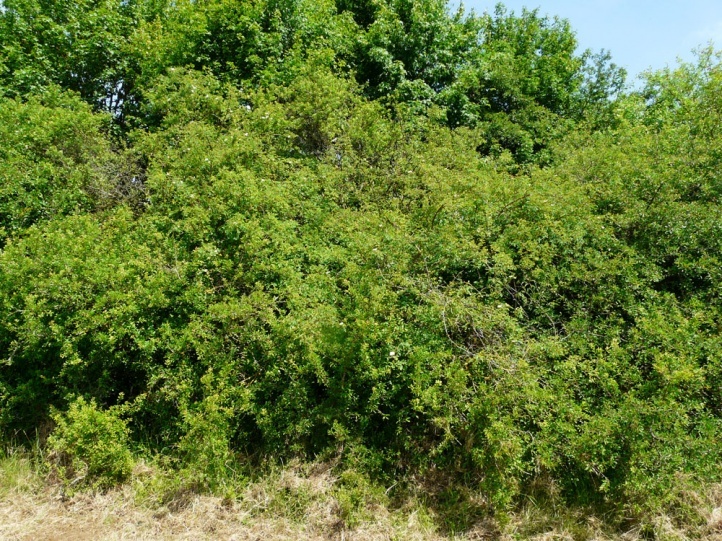 Phigalia pilosaria is widespread in Europe and Asia Minor to the Caucasus.